STUNT Aanbieding! Accu intAct 9-BS Onderhoudsvrij. Ongeveer dezelfde accu als een Yuasa YTX, alleen dat veel goedkoper. Dit is een onderhoudsvrije accu en die komt met een los zuur pakket. The intAct Bike-Power AGM series is characterised by superior starting power and high safety reserve requiring no maintenance. All batteries are manufactured dry pre-charged and sold with a special acid pack. 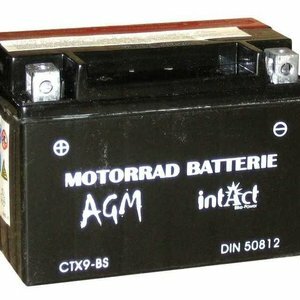 A battery is only an energy reservoir, and it must be immediately charged 100 % each time energy is extracted from it - by the vehicle generator or externally by a charger, if the energy balance is on the negative side as a result of short periods of use or if it is little used in general and left unused for longer periods. 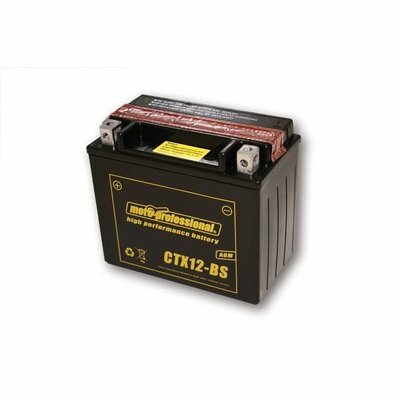 - Use the battery only for its intended purpose (starter batteries - for starting and operating a vehicle with an internal combustion engine). - The surface of the battery should be kept clean and dry. In order to avoid the formation of leakage currents that can cause significant self-discharge, oils and fluids should not be allowed to accumulate on the surface. 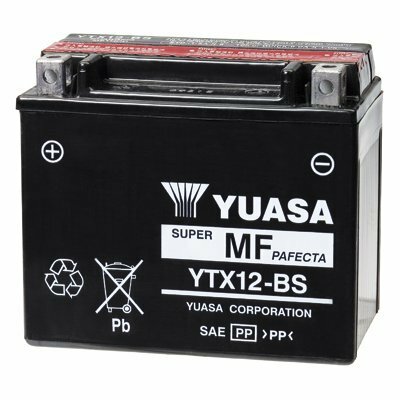 - Check the fill level of the battery, if possible, at least once every 6 months and top it up if necessary with purified water (do not add battery acid). 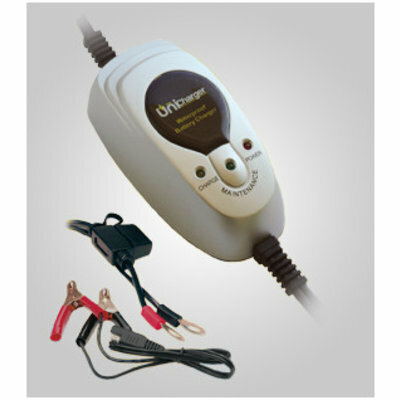 - In the event of high water loss, please have the functioning of the charge controller checked by an expert. If installed in the right place and subjected to normal loads, your battery will consume little or no water, but these factors vary greatly depending on usage. Should your vehicle tend to a negative energy balance because of the way it is used (short distances - longer periods of disuse - extensive comfort equipment - start-stop operation), the state of charge of the battery should be checked at the required intervals (2-3 months). 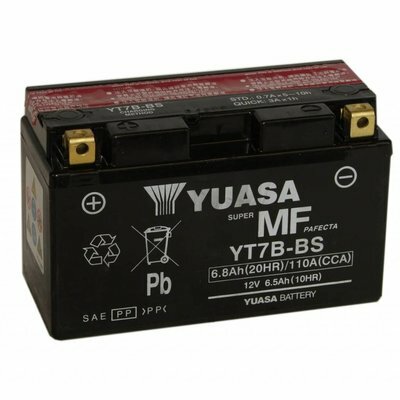 In order to ensure that your vehicle will always start and to prevent the onset of damage to the battery, it should always be charged at least to 75 %. This can be determined from the open-circuit voltage or by using an acid siphon. The battery should carry at least this charge; even if it still works with less, this will be at the expense of durability. The best case scenario is 100 % charge - for 100 % usability! Because the current generation of vehicles places significantly higher electrical demands on the battery (due to the presence of extensive comfort features and electronic equipment), a negative energy balance may occur rapidly even with newer vehicles. 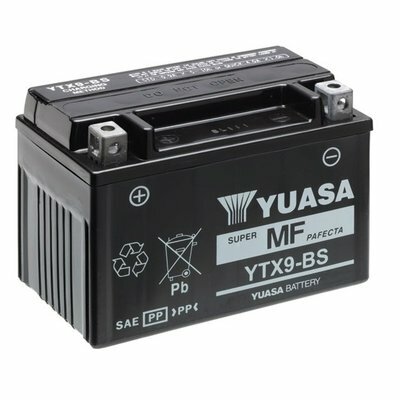 If the amount of energy generated is largely required for the on-board power supply and the remainder is no longer sufficient to recharge the battery completely. 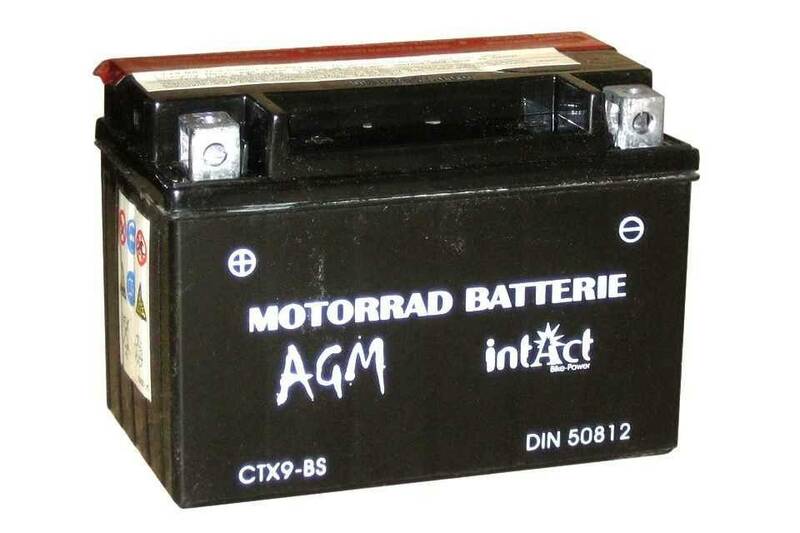 With vehicles which only see seasonal use (convertibles, motorcycles, tractors, harvesters, construction equipment and vehicles), the same applies as above with regard to the battery charge. Check the charge (open circuit voltage) of your battery at least every 2 months and recharge if necessary. 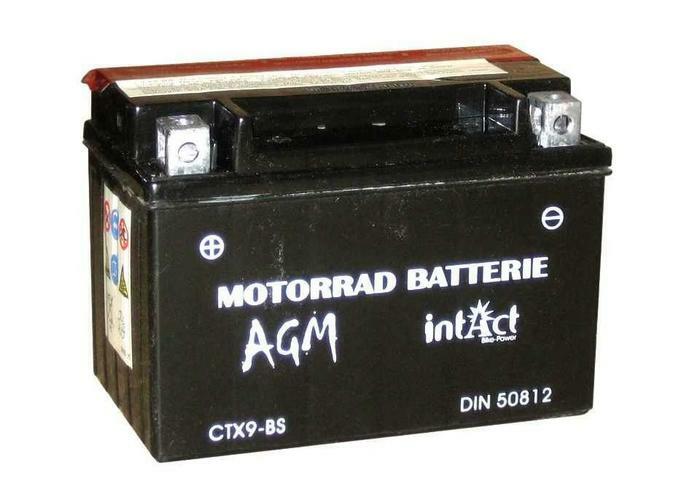 Due to constant chemical processes, every battery is subject to selfdischarge which, if not offset by charging, inevitably leads to the deep discharge of your battery. If it is still connected to the vehicle, the discharge may under certain circumstances be even faster because the vehicle may still be consuming electrical power even when it is not in use. The best thing to do is to disconnect the battery. 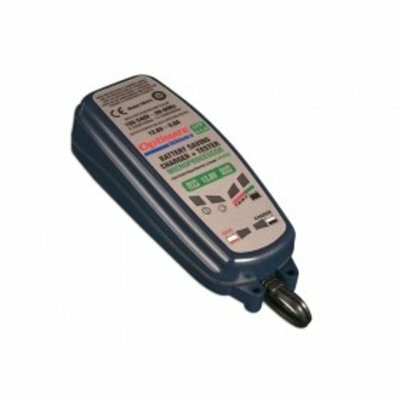 Deep discharge is never covered by warranty but is always the fault of the operator and in most cases associated with the total failure of the battery. The ideal temperature for storing a battery when not in use is 10-15 degrees. Higher temperatures accelerate self-discharge and loss of water. In any case, no battery lasts for ever - at some point its capacity will be exhausted. Constant full charge + normal load = slow reduction in capacity. Insufficient charge + high load = faster reduction in capacity.